Attics don’t get the love they deserve. 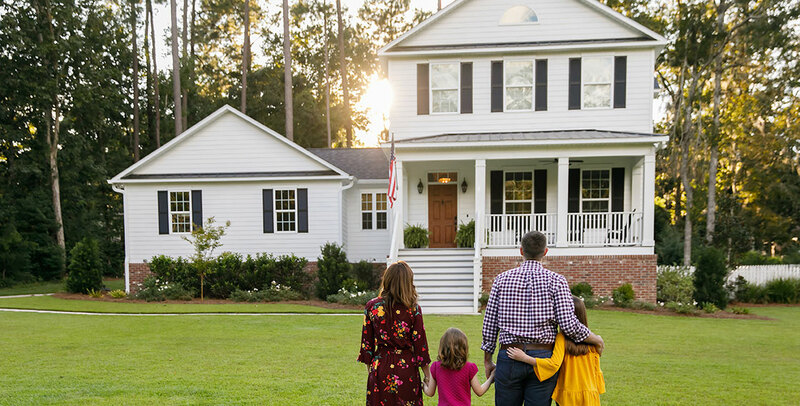 They provide a space for seasonal decorations and clothes to live in when they’re not needed; they protect treasured items like family heirlooms, antique furniture, and jewelry; and serve a lot of purposes that we don’t always give a lot of thought to. Since we don’t head up to our attics often enough, it’s easy for them to not be part of our usual cleaning routine. When spring cleaning comes around, you may get the carpets and drapes professionally steamed, but the attic goes untouched. Here are just a few reasons why regular attic cleaning costs quickly pay for themselves. Many people believe that rodents head to places like attics and basements in colder months to create a nest before winter. This is only partially true. No matter the weather, a good nest is a good nest and that’s what most attics are. Attics shelter rodents from the elements and provide plenty of great food sources in the form of your valuable possessions. 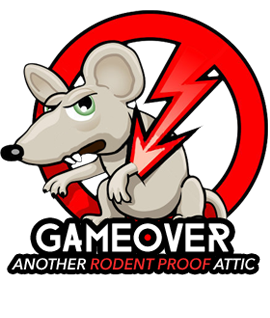 To prevent the rodents from gnawing on everything you own—which they will do—you need to regularly clean out the attic to ensure there are no nests anywhere. Attics tend to be warm, dark, and damp places. These are the perfect conditions for not only rot, mold, and other potential problems to form. Regular cleaning is a great way to make sure all your belongings are properly sealed against any leaks or other types of water-related damage. Your attic contains other valuables in addition to your belongings. Generally, attics contain a large amount of insulation, which needs to be regularly checked. Damaged fiberglass insulation can lead to a wide range of health problems for you and your family, and can also increase in your electric bill from your need to run the air conditioning more often. In addition, regular cleaning ensures that other key materials in your attic– electrical cords, ventilation, etc.–are in good shape. 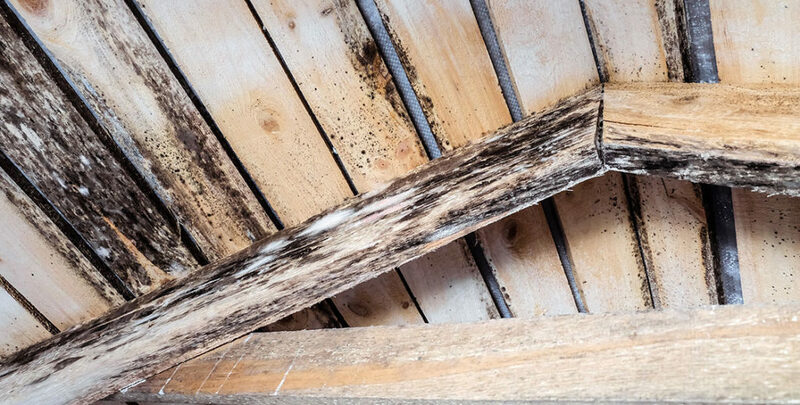 If any of these components or materials have been worn-down over years of use, a periodical attic cleaning can prevent some costly repairs down the line. In the long term, regular attic cleaning costs truly do pay for themselves. Just like any other part of your home, by ensuring your attic is clean and well-maintained, you can prevent expensive repairs, keep out rodents and bugs, and make sure your valuables are kept in a clean place where they won’t be damaged by moisture, rot, or electrical wires. If you are in need of attic cleaning services, we can help! Our team does everything you need for a clean attic: cleanups, insulation installation, rodent decontamination, and more. Check out our website for even more of the great attic services we offer.